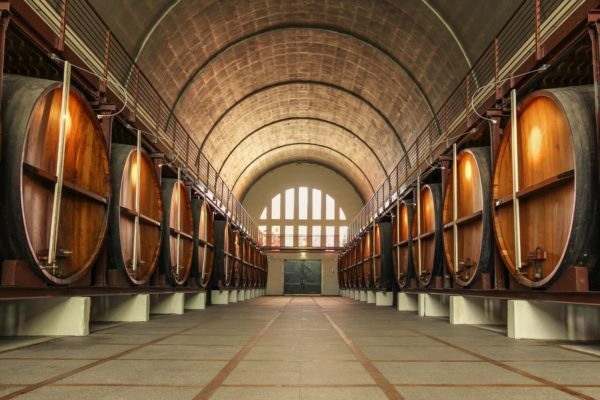 With this, the brand-new barrel in KWV’s Cathedral Cellar was unveiled by KWV CEO Boyce Lloyd and cellar assistant Billy August, the longest serving employee at KWV who has made a vital contribution to the company for the past 45 years. 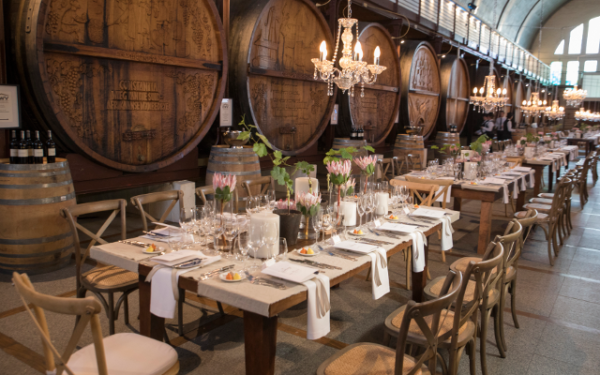 Hunter is one of only a few woodcarving artists of this calibre in South Africa, and the latest work for Cathedral Cellar is a meticulous work of art which reveals his acute attention to detail. Using the same applied carving method as used by Ruth Wolter, Hunter sourced a round slab of French oak and spent 200 hours chiselling it into the fine artwork revealed in Cathedral Cellar today.